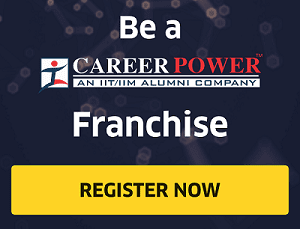 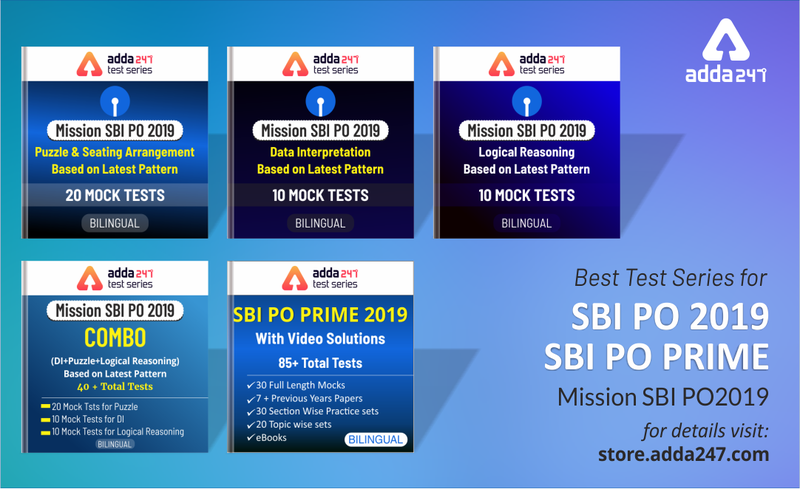 IBPS has released its exam calendar for 2019 PSBs and RRBs recruitment!! 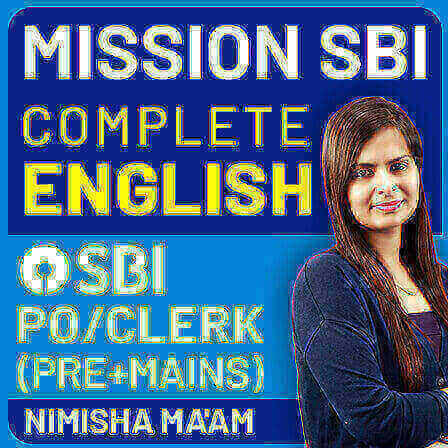 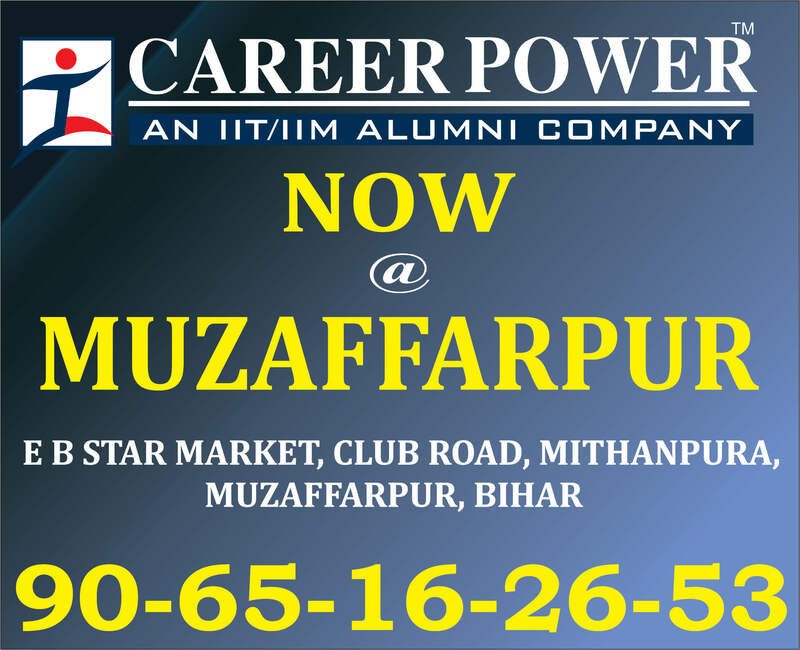 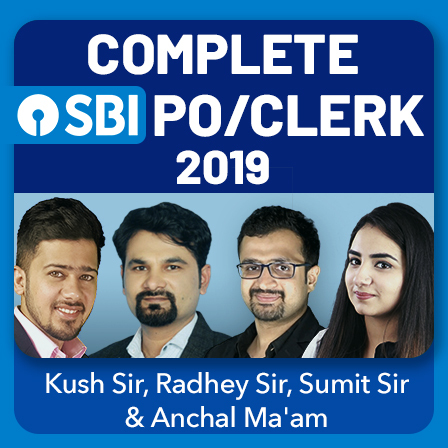 Along with IBPS 2019 Recruitment, there will be other banking and Insurance exams as well in 2019 and this is the best time for you to start your preparation with the latest and updated study material. 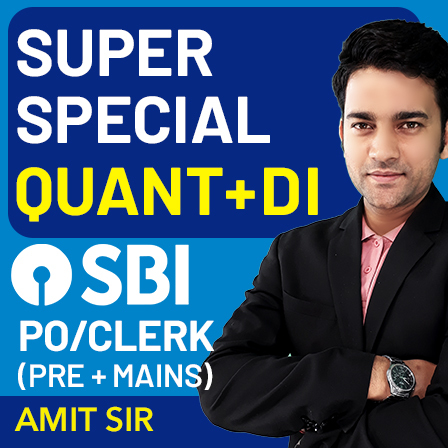 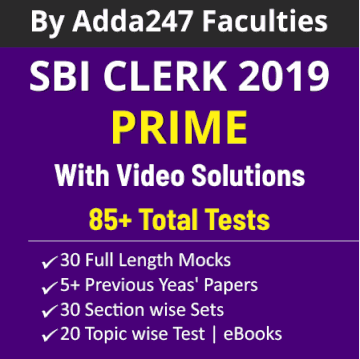 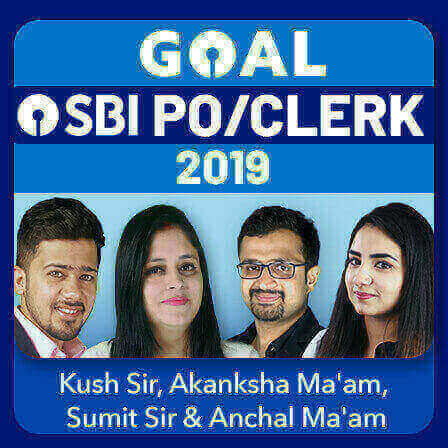 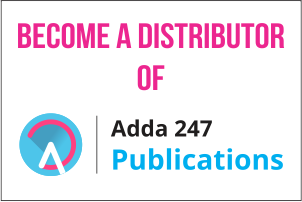 Adda247 brings to you the best Test Series, Books, and Video Courses for IBPS 2019, SBI 2019, & other 2019 banking sector recruitment.